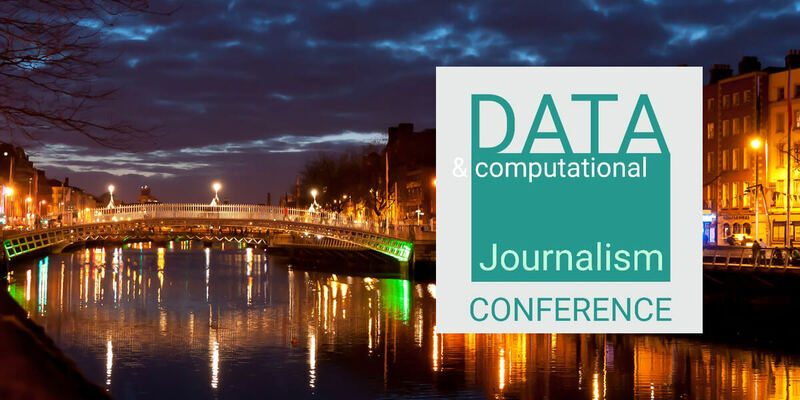 The European Data and Computational Journalism Conference aims to bring together industry, practitioners and academics in the fields of journalism and news production and information, data, social and computer sciences, facilitating a multidisciplinary discussion on these topics in order to advance research and practice in the broad area of Data and Computational Journalism. Held in Dublin, Ireland, the conference will present a mix of academic talks and keynotes from industry leaders. It will be followed by a half-day ‘Introduction to Data Journalism' workshop and the ‘Computational and Data Journalism Unconference'.